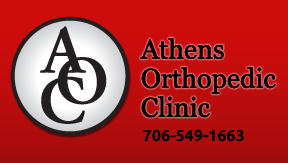 Throughout the year, Lake Oconee Boomers features fresh, in-depth, and relevant information for our baby boomer audience. Our guest experts and staff writers cover a range of topics of interest to seniors. Our aim is to meet the diverse, personal needs of our readers by delivering relevant information on relationships, education, careers, retirement, health, humor, money management, nutrition, online resources, self-improvement, travel, and more. 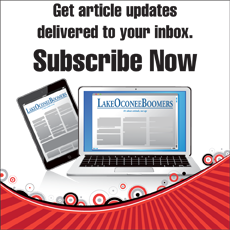 If your business crosses into any part of the baby boomer audience, you should make it your business to be a regular part of Lake Oconee Boomers. Contributed articles from guest experts should be 700 words or less, be educational and informative, and take a specific angle about something in the related field, rather than an advertisement of an organization. The article should be information-based and should not contain advertorial content. Bylined articles should be sent in as a Word (PC) or Pages (Mac) document and written in the third-person, unless the submission is an opinion piece approved by the editor. Include an author bio (50 words or less) as well as contact information for the readers (i.e. phone number, email, and/or your website). Please also send a digital photo of the author or a photo relevant to the piece (300 dpi), along with a cutline. Have a special event coming up? 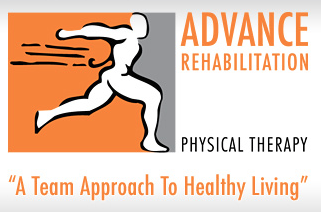 Any seminars or clinics the readers should be aware of? Send us the name of the event; location; dates; and contact information. We encourage you to send your press releases on breaking news, awards, new hires, promotions, and other things that your organization is proud and excited to announce. We welcome and encourage photos (300 dpi) with submissions. All press releases should offer a clear, thorough description of your product or service. If your product or service is not specific to a senior audience, it is helpful to tell us how it is applicable to this readership. We encourage photos with article and/or press release submissions. Photos should be at least 5″ wide and 200 dpi. Head shots should be at least 2″ wide and 300 dpi. Also, be sure to include the cutline. Finally, please send any images as separate files and not embedded in your article document or in an email. The beauty of a digital publication is that we publish news 24/7. However, because of the volume of press releases and articles we receive on a weekly basis, we try to post your news within 48 hours of receiving it. Email your content to Daniel Casciato at writer@danielcasciato.com. If you have news that must be distributed immediately, we’ll post it on our social media accounts-LinkedIn, Twitter and Facebook. Combined, we have 6,000+ key connections.